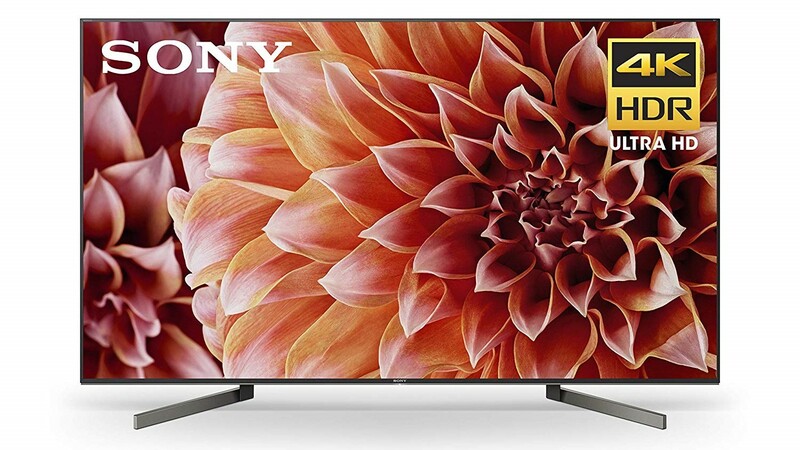 Sony is one of the best OEMs around when it comes to updating its smartphones in a timely fashion, but the company's smart TVs are another story. Even though Android 9 Pie was released five months ago, and Android Q is on the horizon, Sony is just now rolling out Oreo to some of its smart TVs. 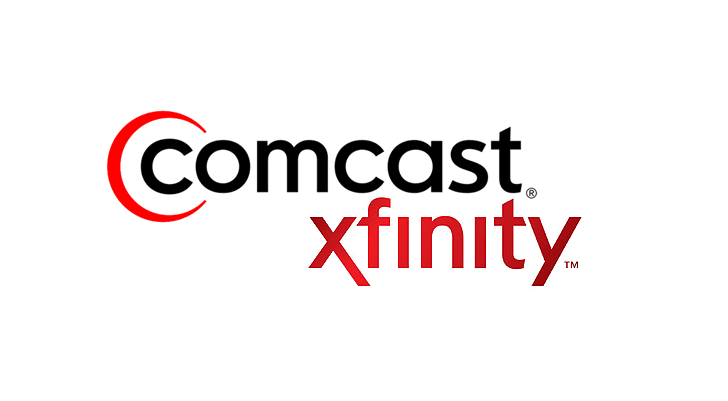 Over a year ago, Comcast revealed that it was working on an Xfinity app for Android TV. It was part of the 'Xfinity TV Partner Program,' designed to make its television service available on smart TVs and internet-connected streaming boxes. That way, you wouldn't have to lease a cable box (unless you didn't want TV congesting your home internet network) - just install the app and start watching content. One of the biggest problems with TV news is that if you're not interested in a particular story – say, sports or celebrities – you have no option but to sit through it. Haystack TV aims to solve that by turning the news into personalized streams which are curated through artificial intelligence, big data, and editorial decision-making. The idea being that if you're especially interested in finance or international affairs, you can create a TV channel just about that. In addition to being available through the browser and as a downloadable application for most major smartphone and Internet TV platforms, it is also available for Google's nascent Android TV platform, which can be found running on the latest-and-greatest Sony Smart TVs.